Bob Drury, a New York Times best-selling author and military correspondent, is the author, co-author, and editor of nine books. He has written for numerous publications, including the New York Times, Vanity Fair, Men’s Journal and GQ. Bob has been nominated for three National Magazine Awards and a Pulitzer Prize. 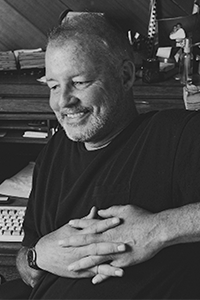 His books include the New York Times best-selling Halsey’s Typhoon, Last Men Out, The Heart of Everything That Is, and Valley Forge. He lives at the Jersey shore. On December 19, 1777, some 12,000 members of America’s nascent Continental Army staggered into Valley Forge, Pennsylvania. The starving and half-naked force was reeling from a string of demoralizing defeats at the hands of the King George III’s army, and barely equipped to survive the coming winter. Their commander in chief, the focused and forceful George Washington, was at the lowest ebb of his military career. With the Continental Congress in exile and its treasury depleted, the American Revolution appeared lost. As the days and weeks passed, however, Washington embarked on a mission to transform his troops from a bobtail army of citizen soldiers into a professional fighting force. 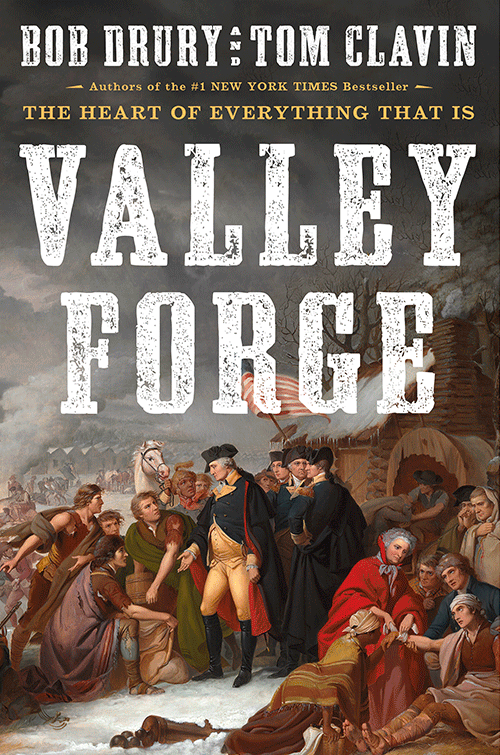 Valley Forge is the riveting true story of an underdog United States toppling an empire. New York Times best-selling authors Bob Drury and Tom Clavin provide a breathtaking account of this seminal and previously undervalued moment in the battle for American independence.